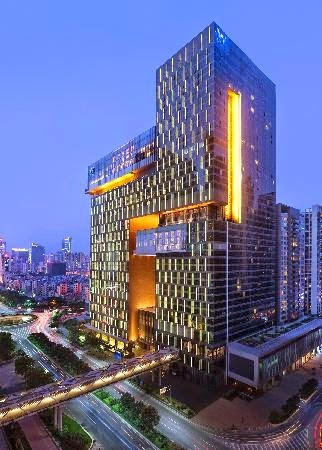 W Guangzhou is located on the famed Pearl River and ensures guests can discover a luxurious stay in this remarkable city. When booking your travel to Guangzhou, China across WhataHotel!, guest can enjoy Exclusive Complimentary Perks for an outstanding deal. W Hotels Worldwide has the inspired reputation and loves to provide their guests with iconic design alongside extraordinary accommodations for a stellar stay. This vibrant city and the glamorous W Guangzhou are the perfect combination for a trip unlike any other. W Guangzhou presents guests with a cutting edge architectural hotel that has blended both the vibrant personality of the city with its rich history for an inspiring trip. 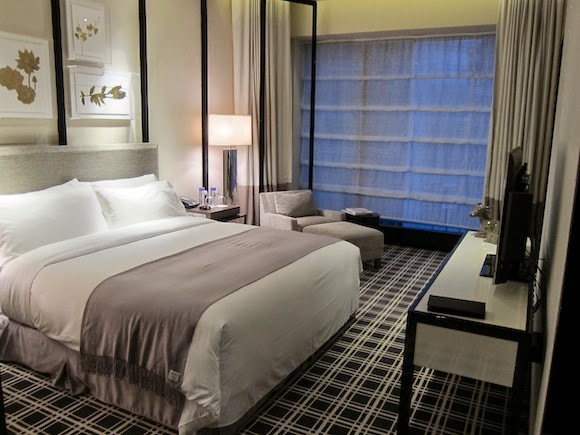 317 guestrooms and suites showcase both comfort and style. Visitors can find rejuvenation at the AWAY Spa, get fit at on-site fitness center or take a dip in the indoor pool that features loads of natural light and even views of the magnificent skyline. 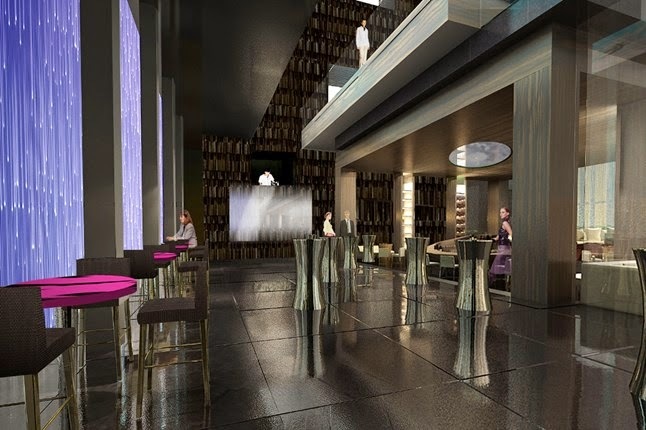 Other impressive amenities include the W Lounge, a well-equipped business center, and delightful dining options for a truly tantalizing time. When planning a trip to tour the city, allow the helpful W Staff to assist with and questions and concerns for a extraordinary adventure. When booking your stay at W Guangzhou across WhataHotel!, guests can savor Exclusive Complimentary Perks for an amazing experience. These perks include options for an early check-in or late check-out, available upgrade at check-in, a daily breakfast for two and even a welcome gift. The eclectic energy of Guangzhou welcomes guests while the luxury shopping, world-class entertainment and ancient landmarks ensure a little something for everyone that travel here. 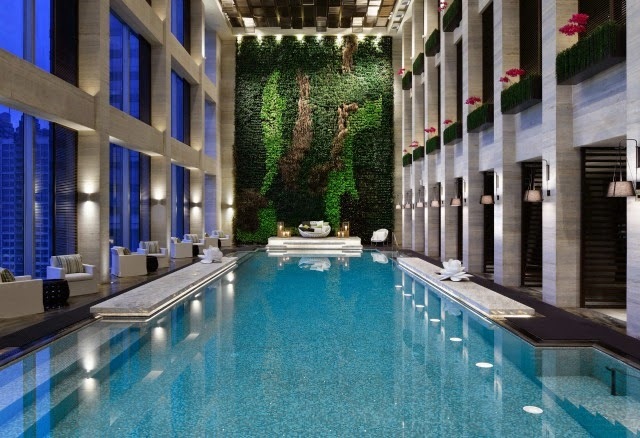 Allow W Guangzhou to present tourists with a traditional yet dynamic locale that is sure the perfect spot for both business and leisure guests.